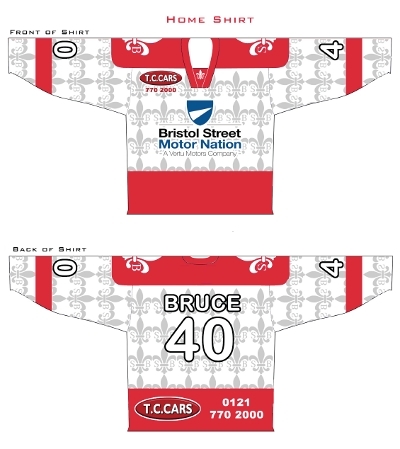 The Barons can offer a range of sponsorship opportunities for the 2013-14 season. Logo on Fixture lists and in the match day programme. Logo and Number on Barons Website and face book with links to website. Rink Announcements though out the matches. Logo on various signs around the Rink on a Match Night, including large sponsors board, board in the sponsors lounge and above Barons dressing room. Admission Tickets available for promotions etc.